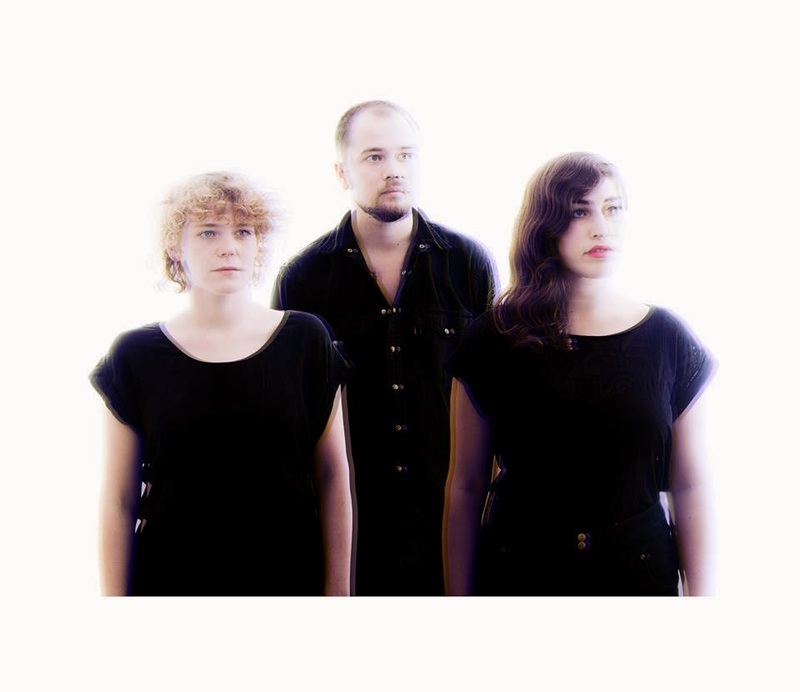 Peggy Sue will be taking the stage at Glasslands Gallery over in Brooklyn on Thursday, February 13. Doors are at 8:30PM and it’ll cost you $10. See below for more details. The UK based band released their new album, Choir of Echoes at the end of January. Check out their video for the track “Idle” below.